Come and find out what’s going on at the TreeStation – a social enterprise in arboriculture, wood fuels and timber. 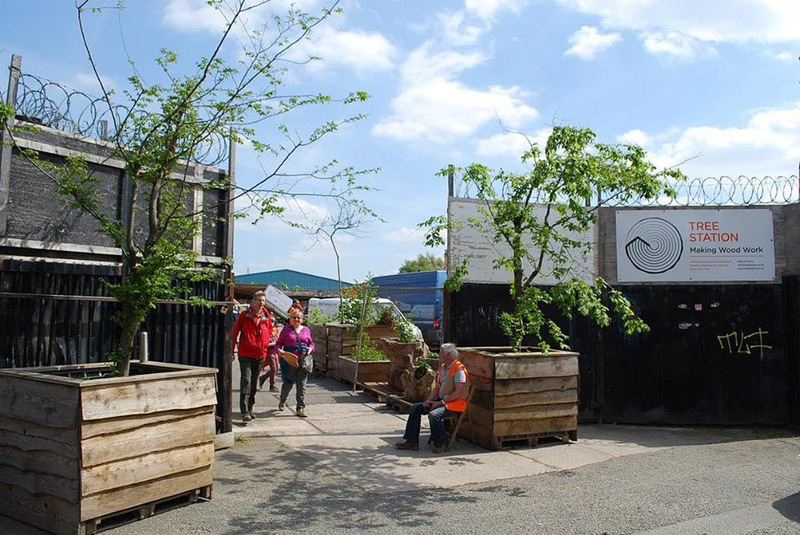 At TreeStation, we’re working towards a greener Manchester – our aim is to reduce carbon emissions and ‘make wood work’ in the local community. We want to reach out and engage with everyone in Manchester! At our family friendly event, we’re opening the gates to our members, friends and the local community. I’m hoping to go. The last Tree Station Open Day I went to was great fun; they even had an on site wood burning, pizza making stall; the best pizzas I have ever had. Easily accessible from Ashburys train station.